According to one opinion in the Talmud (Zevachim 113b), the effects of the flood were less severe in the Land of Israel. 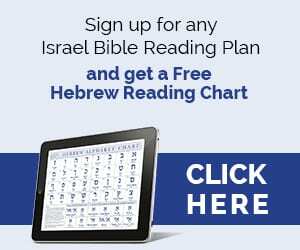 Why did Hashem choose to spare this particular land? 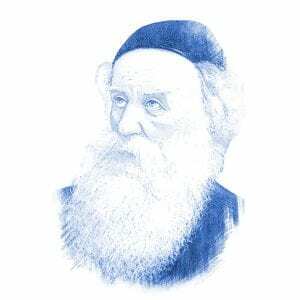 Rabbi Shneur Zalman of Liadi, the founder of the Chabad Hasidic dynasty in eighteenth century Russia, concludes that the purpose of the flood was to purify the world of its corruption. The flood, then, served as a kind of mikveh, a ritual bath, to bring about a process of purification. However, since Eretz Yisrael is intrinsically pure, it is impossible to corrupt and, therefore, did not need this type of purification. In fact, whenever the Torah discusses sins that can cause exile, it says that the land will purge itself of the sinners. 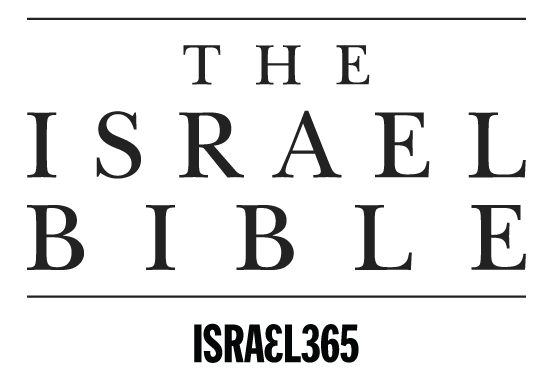 Eretz Yisrael cannot be corrupted and does not tolerate impurity on its soil. It would have been so much more fascinating to have read the readers' thoughts on the Nephilim!!!! ; do they believe the testaments ' statements that God had sons; if they think these lineages walk the earth amongst us today; why they think this is Sooo blatantly ignored by all the religious leaders of all religions today; etc…..
Why did this site skip comments on this , in favor of such other boring rhetorical drivel….! I agree that the sins commited ON the land was what needed cleansing. As we all know, man is fallible. Therefore anywhere man existed needed cleansing at that time just as present day. And ALL the earth was covered according to the Holy scripture. The picture forming in my mind is one of the Flood sweeping the corruption off of the land. If the Land of Israel is in itself intrinsically pure, then the only thing needed clearing was the corruption dwelling on the land. It seems to me that even the pure land needs care and tending. I believe that is obvious when you look at how productive that "desert wasteland" has become since it was restored as the Nation of Israel. We know from the Word that the flood covered the whole earth and I don't know a lot about elevations, etc., but perhaps it is true that the Flood was "less severe" over that land. Verse 13 is an interesting one, 'Since the Land of Israel is intrinsically pure, it is impossible to corrupt and, therefore, did not need this type of purification'. I read that and immediately had a picture in my mind of Ireland. When driving from Limerick to Larne in 2000, after seeing so much of the Irish landscape, I became aware of the broken down ivy and weed covered cottages, the land that seemed rough, amost unkempt. Not ugly at all, it had a rough beauty about it, but I felt it was striving to be what it was meant to be, production land, land of beauty. There are times when one can 'hear' God's voice and I had this sense that, when the 'troubles ' in Ireland were over and there was peace between the peoples, then so to would the land be at peace, it would become what God intended it to be. Today there are countries when the landscape is rough, where there is no peace – do those lands need a flood? In my mind the connection was that the actions of the people caused the physical/geographical unrest of the land – I can accept that the flood could be seen as a ritual bath, to initiate a purification process. Just what Ireland needs I guess. What is of greater significance is the 'Bow' that God placed in the sky – the sign of His promise that never again would he punish the earth so severely again. I must agree with brucelyon1942, and disagree with Rabbi Zalman. I think it's a huge and unreasonable stretch to come to this conclusion. The Scripture says "all the earth". In NO way does this passage even allude to the land of Israel. Scripture says "the whole earth" was covered with water. Even the tallest mountains on the planet were covered. Anyone that understands basic science knows that water will ALWAYS seek its own level. That's exactly what happened here. I agree Danny, I was told the reason Israel was sent to Babylon for 70 years was because the Land needed to rest as a result of 70 Sabbaths Israel had failed to observe for 490 years. This tells me the land of Israel had been polluted and it needed cleansing for those 70 years. The land of Israel too can be polluted. To say that what became the land of Israel was not covered by the waters of the flood is against the scriptural revelation which clearly states that the waters covered the mountains of the earth. At the top of the Rocky Mountain one can find evidence of fossil remains that exist in Oceans. How did they get there?? By the Noadic flood that's how. To say what became of the land of Israel was not completely covered by the flood is to deny God's plain revelation that the waters covered the entire earth and all living souls died animals and human beings, all in whom is the breath of life died! I believe this to be absolutely true! Regardless if we need rain, food, shelter, or safety, this should open a daily talk with G.d.